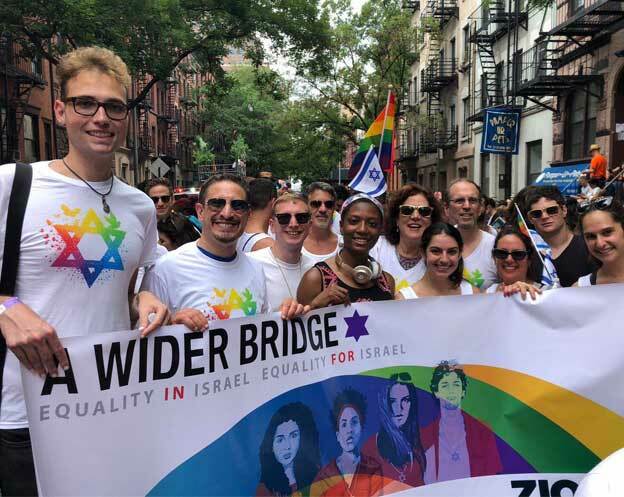 A Wider Bridge, music column: As always, we are more than happy to support LGBT artists from Israel and to highlight new songs. Here’re a few of the releases from the past couple of weeks from our favorite LGBT artists. A talented surfer goes out with his two best friends on a spring-break-style journey to Ibiza. The three dream of winning a surf contest, and on their way they fall in love, become disappointed, find themselves in a conflict with a local mobster and have an unforgettable summer. That’s the synopsis of the new Israeli teen-comedy “Ibiza” that premiered in Israel July 9th. Ivri Lider has agreed to perform the title-track for the movie, and it was released this week on Israeli radio. 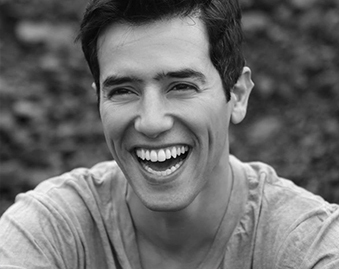 Skaat just came back from a tour in the U.S. in order to perform as an opening act for U.S. band One Republic in their Tel Aviv concert. Right after that, the busy singer headed to France to promote his first international single, “Hollow.” But despite his current efforts to build an international career, the timeline for his next Hebrew album continues as scheduled and this week he releases “Gadol Bishvilech” (‘Grown Up for You’), the second single from his forthcoming 4th studio album.